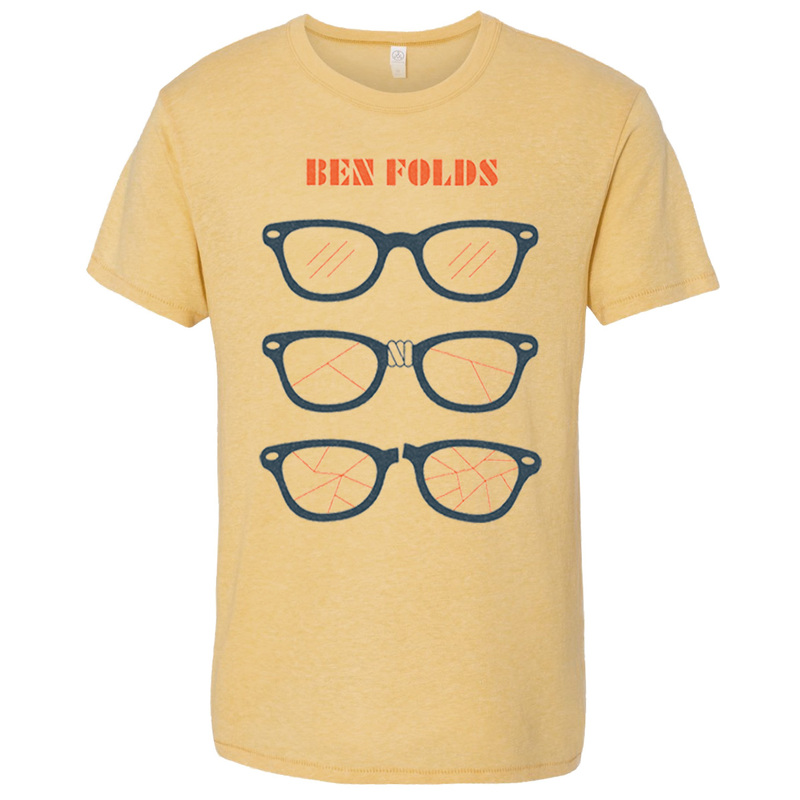 Cotton blend unisex crew neck garment featuring Ben Folds Glasses art on the front. 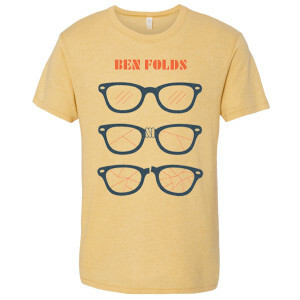 4.4 oz., 50/50 cotton/polyester. Unisex, fashion fit.